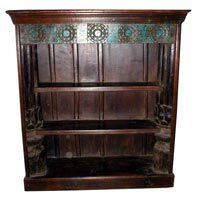 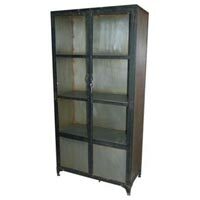 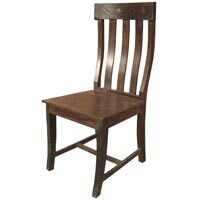 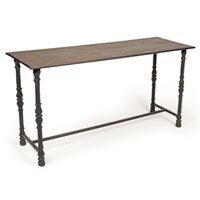 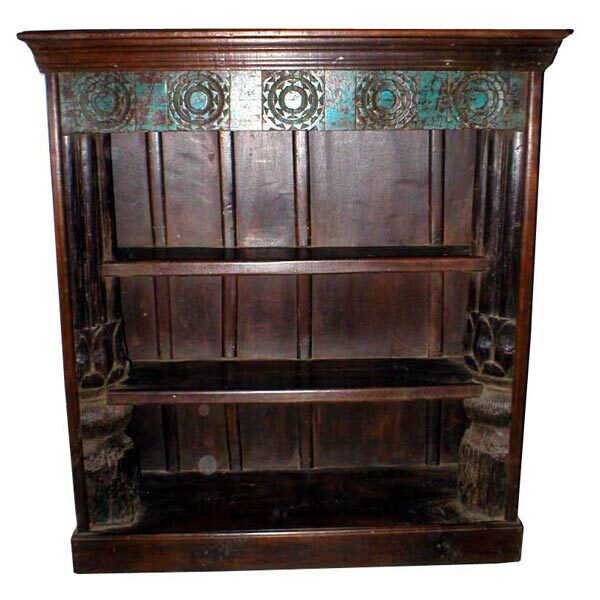 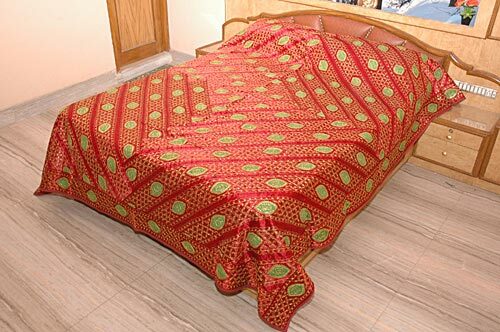 We are engaged in offering elegant Metal Bookcase in the market. 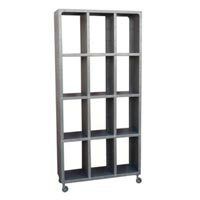 Made of high grade stainless steel and alloys, the Metal Bookcase ensures long lasting life, resistance against corrosion and smooth finish. 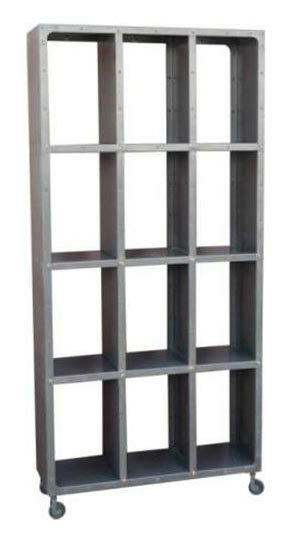 Further, the magnificent design of the Metal Bookcase makes it suitable to be kept in study and living rooms.